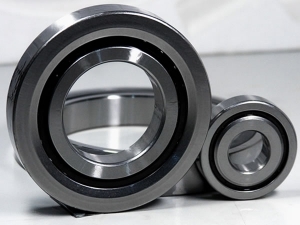 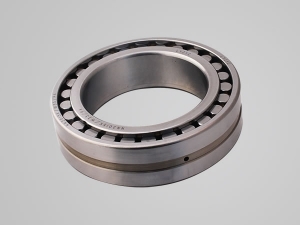 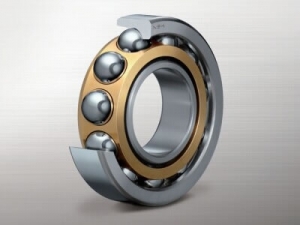 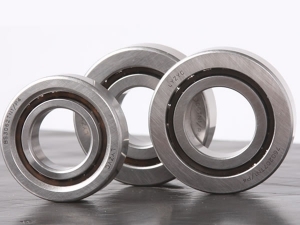 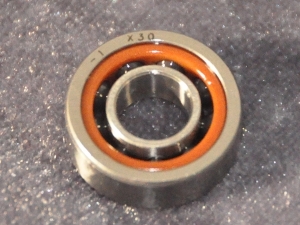 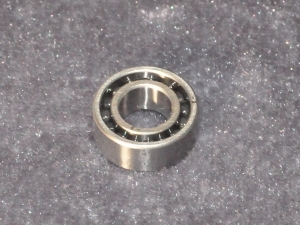 Our ball bearings are made of metal and ceramic, and come in 8 different series, including single row ball bearing, steel ball bearings, and ceramic ball bearings, sealed ball bearings, miniature ball bearings, and thrust ball bearings. 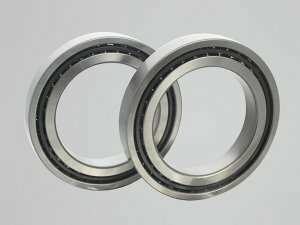 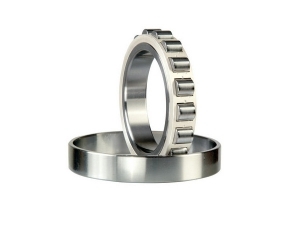 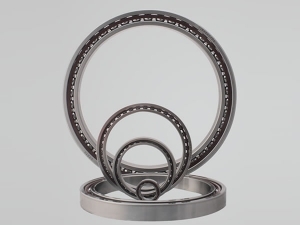 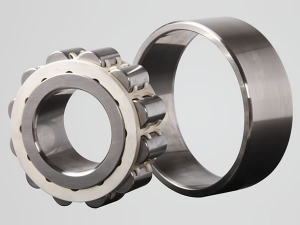 Lyzyc provides both single row and double row cylindrical roller bearings with various designs and specifications. 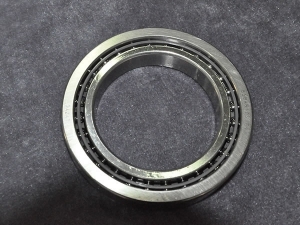 The bearing cage for the single row roller bearing is made of nylon, the bearing cage for the double row roller bearing is either copper or nylon according to customer requirements. 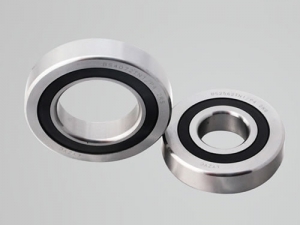 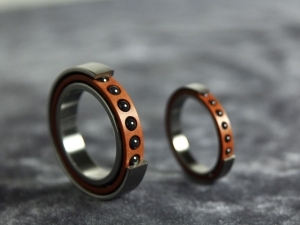 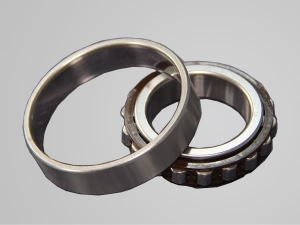 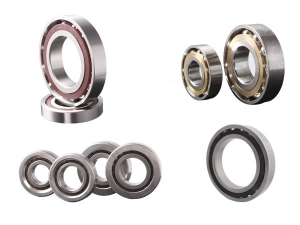 As a precision bearing manufacturer, Lyzyc can manufacture different non-standard custom bearings, includinghigh temperature and high precision bearings, pump bearings, compressor bearings and special bearings for specific working conditions based on customer needs.